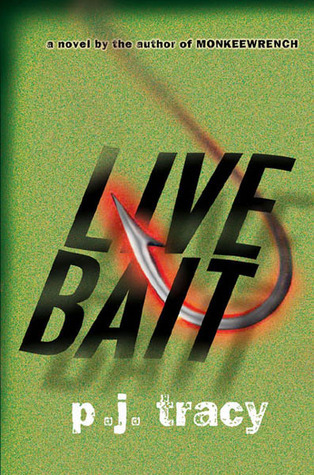 Live Bait (2004) is the second murder mystery novel in the Monkeewrench series by Minnesota authors P. J. Tracy, a mother and daughter writing team. 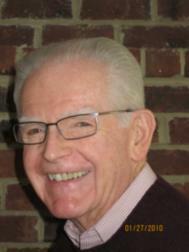 P. J. Tracy died in 2016 and Traci continues to write. I enjoyed this fast reading book and recommend it for your reading list. "Minneapolis detectives Leo Magozzi and Gino Rolseth are bored-ever since they solved the Monkeewrench case, the Twin Cities have been in a murder-free dry spell, as people no longer seem interested in killing one another. But when elderly Morey Gilbert is found dead in the plant nursery he runs with his wife, Lily, the crime drought ends-not with a trickle, but with a torrent. Who would kill Morey, a man without an enemy, a man who might as well have been a saint? His tiny, cranky little wife is no help, and may even be a suspect; his estranged son, Jack, an infamous ambulance-chasing lawyer, has his own enemies; and his son-in-law, former cop Marty Pullman, is so depressed over his wife's death a year earlier he's ready to kill himself, but not Morey. The number of victims-all elderly-grows, and the city is fearful once again. Can Grace MacBride's cold case-solving software program somehow find the missing link? Filled with intelligent, well-drawn characters, sparkling, snappy dialogue, and razor-sharp plotting, P. J. Tracy's stylish, high-voltage new nail-biter will have readers on the edge of their seats." Thanks for the recommendation, Roy. I will be adding this book to my list. Good morning Roy. Has the cold and snowy weather caused you to pick up the reading pace? Enjoy your day! Thank you very much for your comments. Enjoy a good book or two this week. Roy Kelley - I'm not familiar with the authors. Isn't it nice that the daughter continues to write without her mother? That takes courage. The synopsis sounds very intriguing! When there's wintry weather and it's cold outside, there's nothing better to do than cuddle up with some good books. This one sounds great! Roy - I am convinced you are one of the fastest readers I know. You are a good source for book reviews here on ActiveRain. Roy, was looking to see if Nina had read this book, but maybe she hasn't commented for the day. Great selection. It's always great to have a referral from a fellow bookworm especially with such interesting authors. It's nice to know a little bit about the person who created the world you entering.